Summer is just around the corner, and we are thinking already and plan where to go for a vacation, and how we are going to swim in the sea. Let us think about it, what we’re going to do everything. Now the choice of swimwear is very broad, but we have all the parameters of 90-60-90. 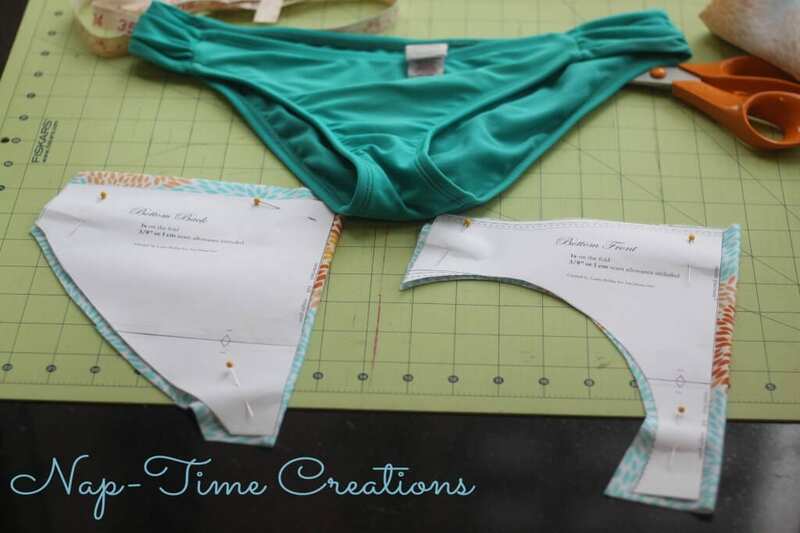 But there is a way-sew their own swimsuit. Don’t worry, it’s quite simple! 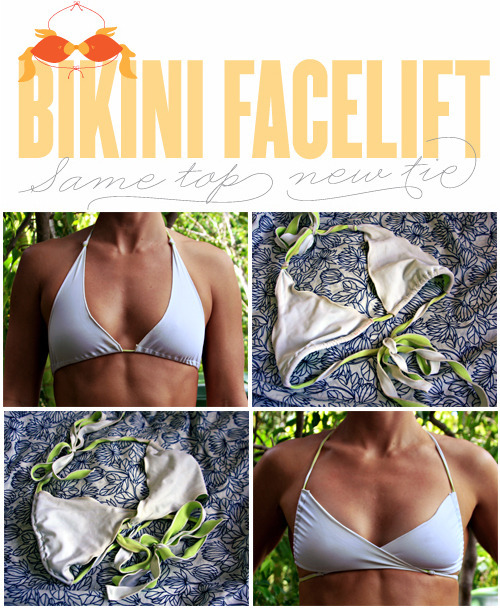 Give you some tips on how to make comfortable, perfect to sit on a figure fashionable swimsuit. Most important secret of good tailoring swimsuit is the right choice of fabric . Modern range of shops filled with a variety of tissues, but the characteristic of fabrics for swimwear-is the elasticity and resistance to the action of sea water and chlorine. Mainly fabrics for swimwear may well reach only along. However, if the fabric stretches far and wide, even better, the swimsuit be tight and well sit on the figure. Also correctly chosen fabrics, it’s a very important point-the right stitches, which are connected by a quality-elasticity. on conventional sewing machines have”overlozhny” seam, sew fabric and overcast. In the absence of “overlozhnogo” nails, use a zigzag stitch stitchwith a medium length of the seam. Fabric in sewing required to stretch the front of the presser foot, and her typewriter. Great for sewing swimwear also elastic overlock seams with water resistant elastic thread.other subtle good tight fit swimsuit on the figure’s design of the product from the edges of the gums. must select a special rubber product for swimwear. There must be water resistant, do not lose elasticity in wet condition, and should be resistant to sea water and chlorine. Most suitable for sewing elastic Leotard is a centimeter wide. 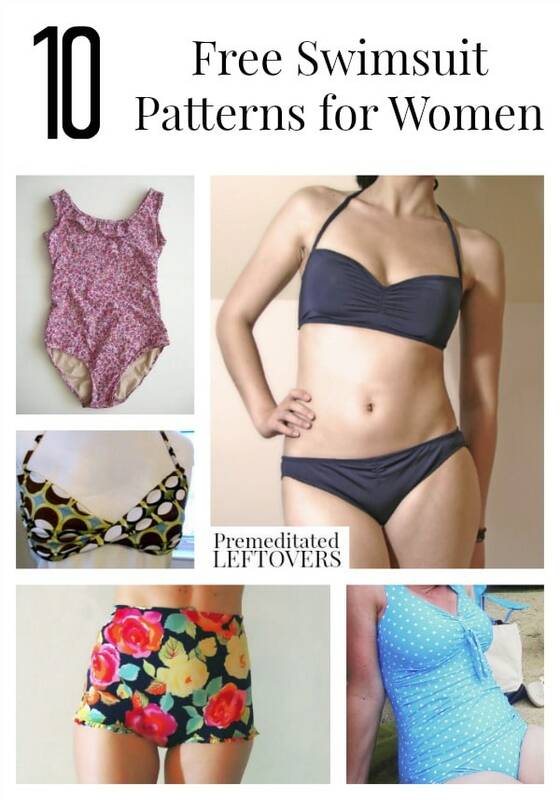 Manage all outer edges of the swimsuit, including a hole for the head, leg and armholes. to sew the gums, it is necessary to attach it to the edge of the fabric. First stitch in the middle of a wide zigzag rubber. For edge work with overlock machine. The edge of the fabric with sewn-on elastic folds inward. Through the curved edge, for fixation, lay in the Middle stitch or zigzag prostrochite using tvillingnålen. When you make a hole in the rubber feet on the front of the stitch without stretching, and behind it, the distance we stay in shape. We hope that our recommendations will be useful for you some simple and sewing just and unique swimsuit that will emphasize your professional skills! 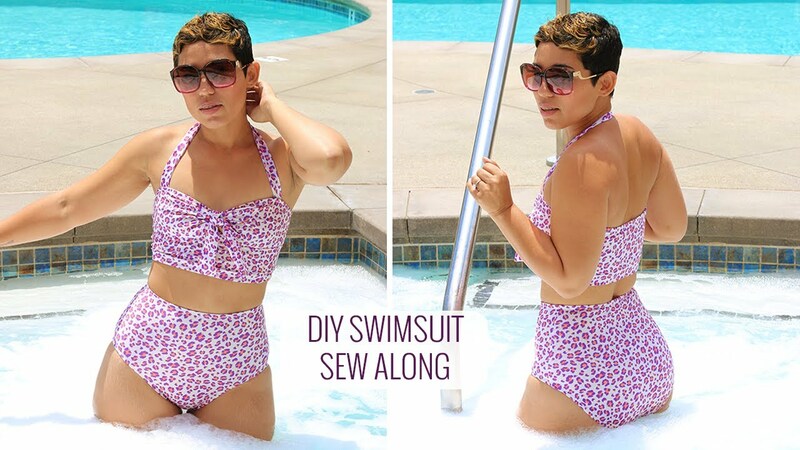 You can Sew a Swimsuit! !